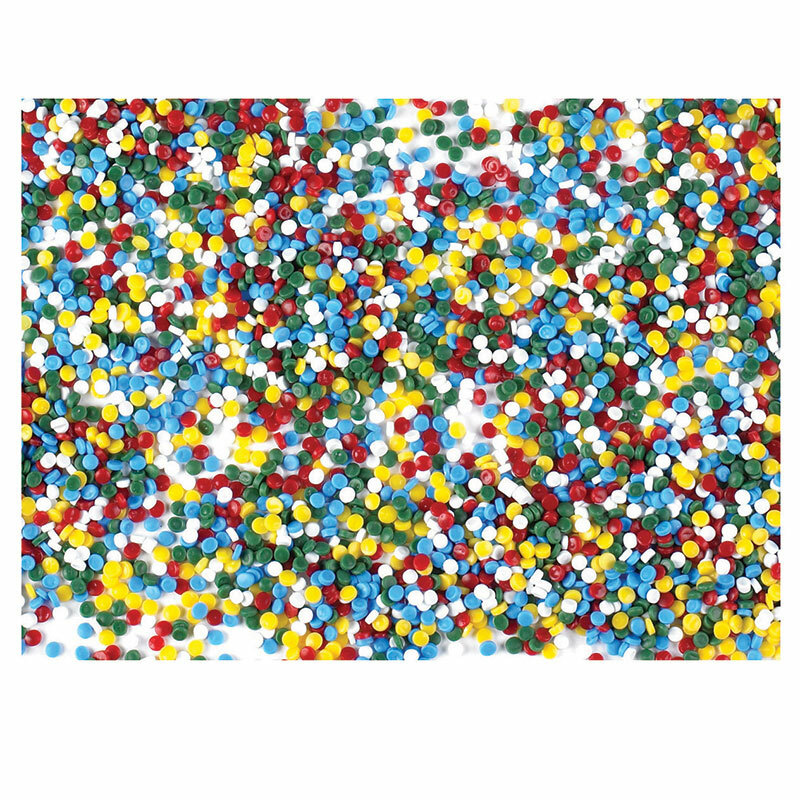 Allow kids to explore their tactile sense with our Kidfetti Play Pellets! 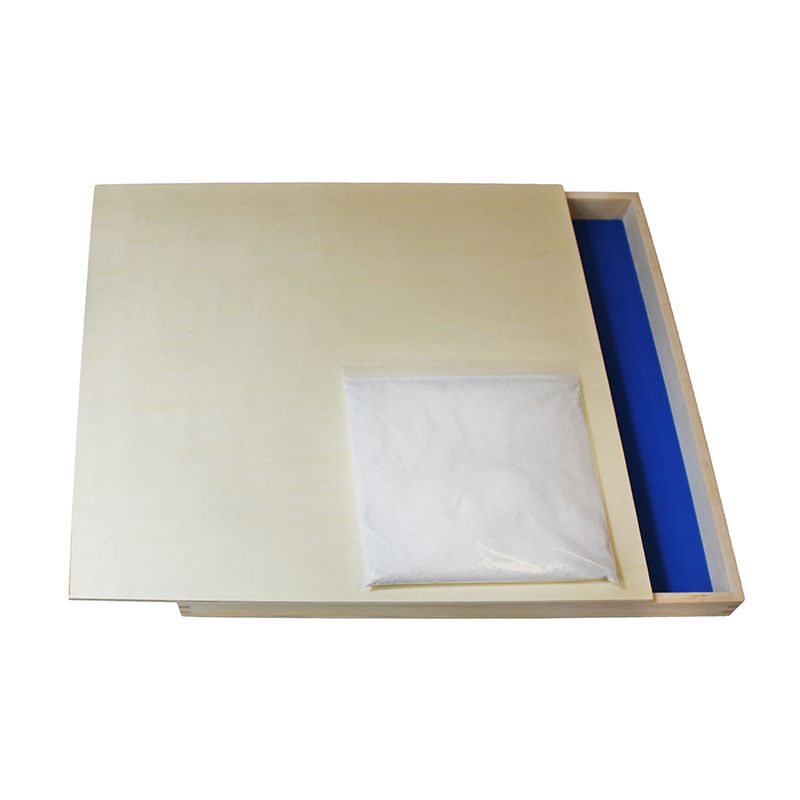 This pack includes 10 pounds of Kidfetti in a neutral two-tone mixture. Kidfetti is a safe and clean alternative to sand, oatmeal or rice! 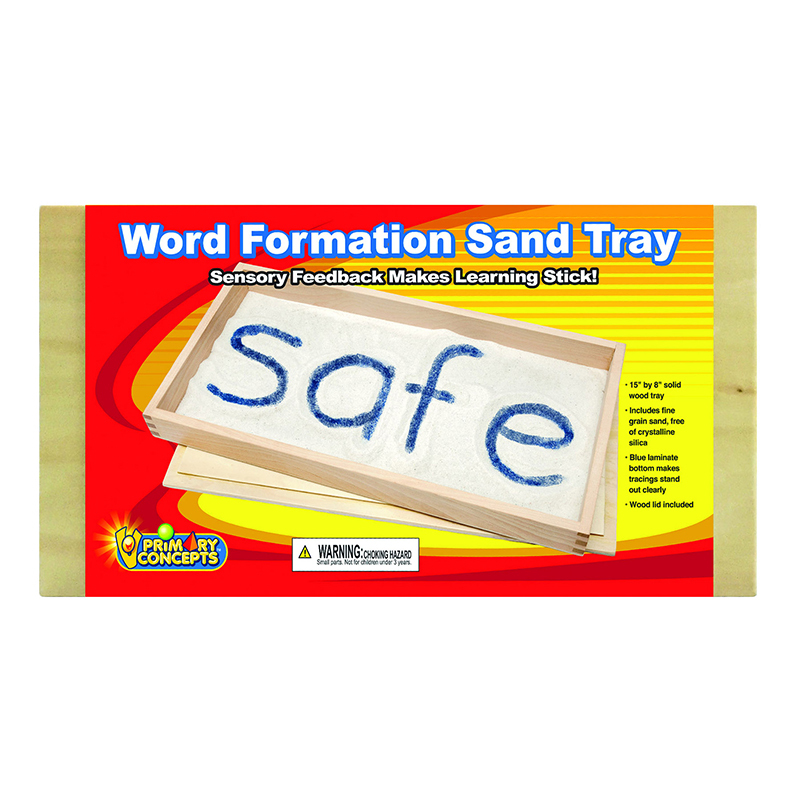 Great for use in our Sand and Water tables. Add water and watch Kidfetti float! For use indoors or outdoors. Kidfetti is fully washable so it can be reused for years to come! For children ages 3 and up. 2 year warranty. 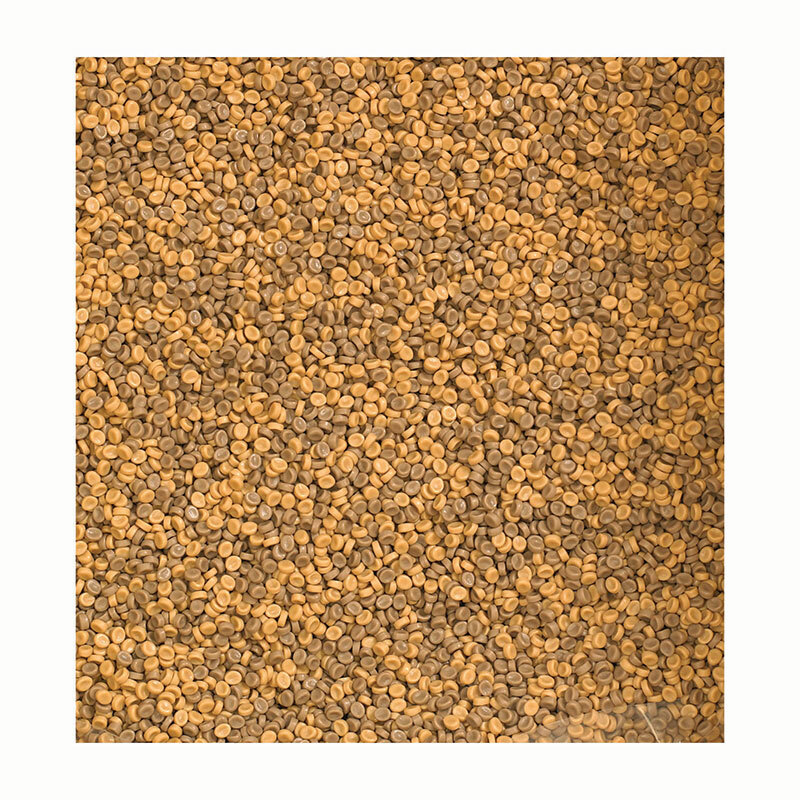 The Kidfetti Sand Colored Pellets can be found in our Sand & Water product category within the Active Play. 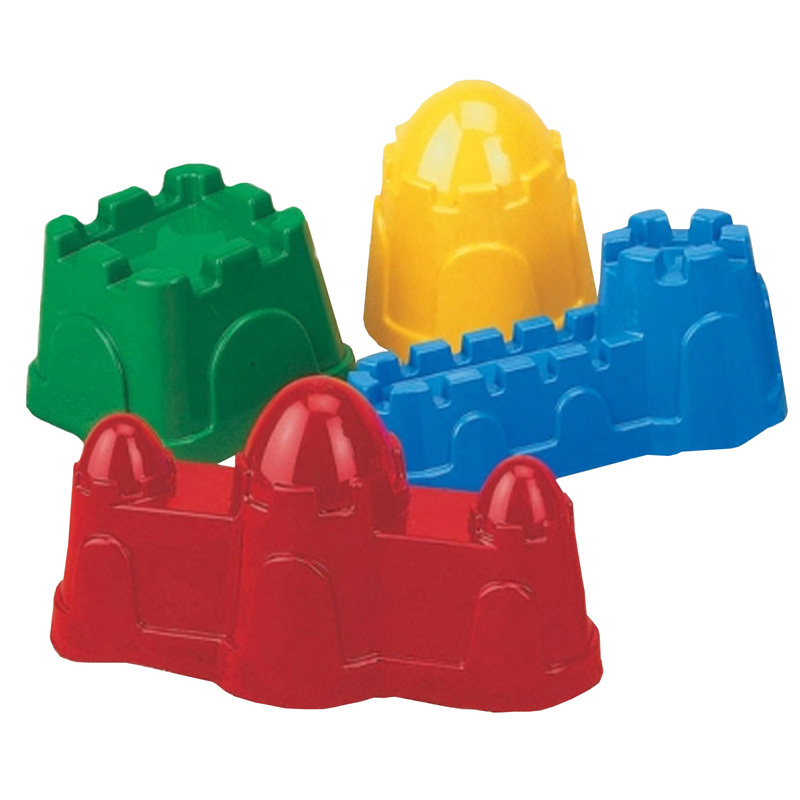 Made of non-allergenic polypropylene plastic pellets. Safe alternative to sand, oatmeal, or rice. Floats in water. Recommended for ages 3 years and above. Scoops are not included.